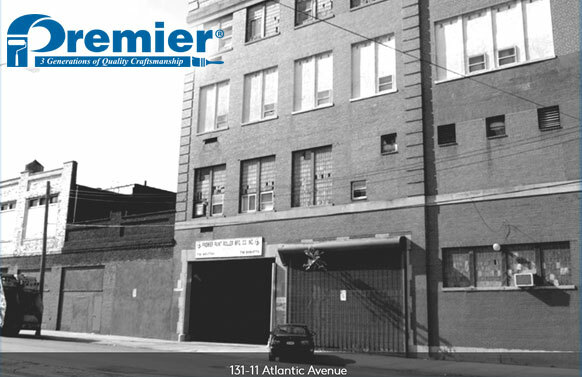 For over five decades and three generations, Premier’s commitment to excellence has remained constant with the highest standards of excellence for paint accessories in the industry. 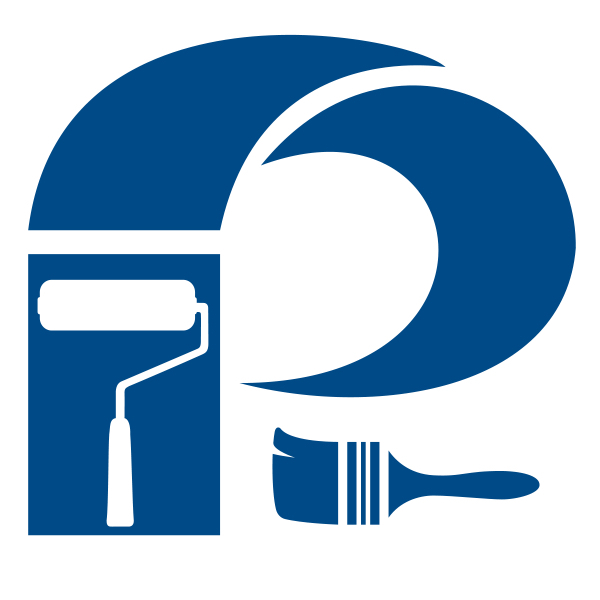 At Premier Paint, we are constantly updating our inventory to bring you the latest in Painting Accessories. 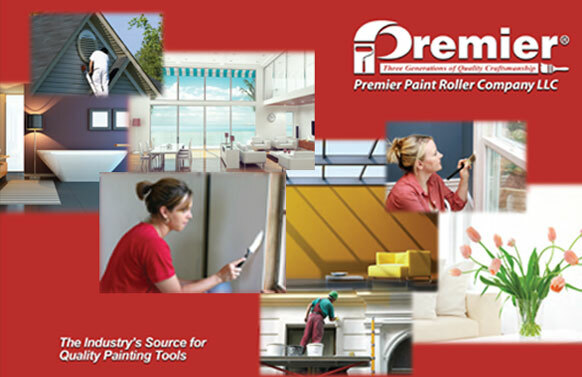 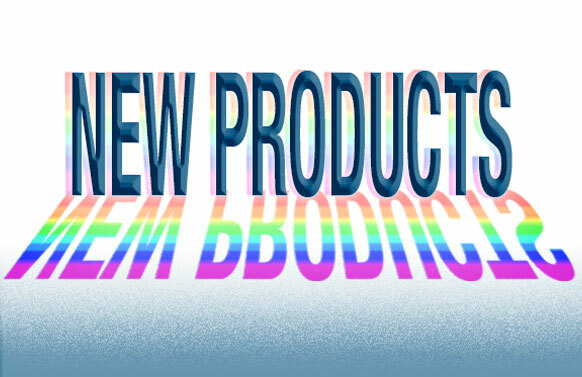 Our catalog contains our complete line of products available.